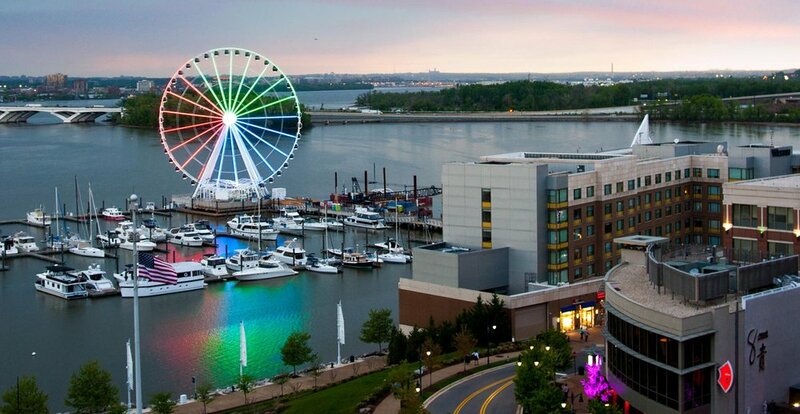 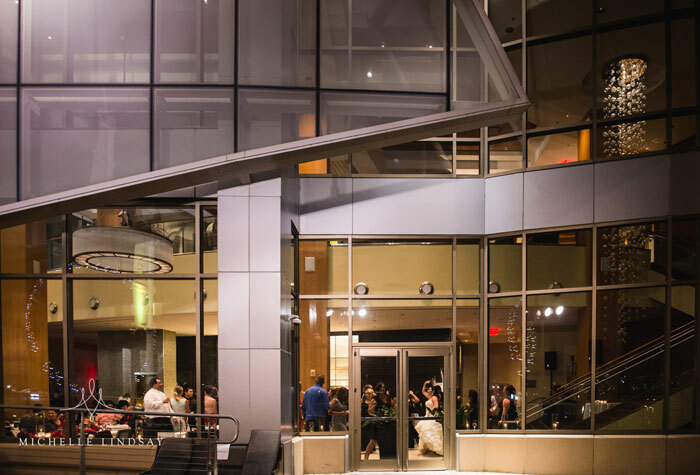 Guests looking to book a premier National Harbor hotel will love staying at The Westin Washington National Harbor. 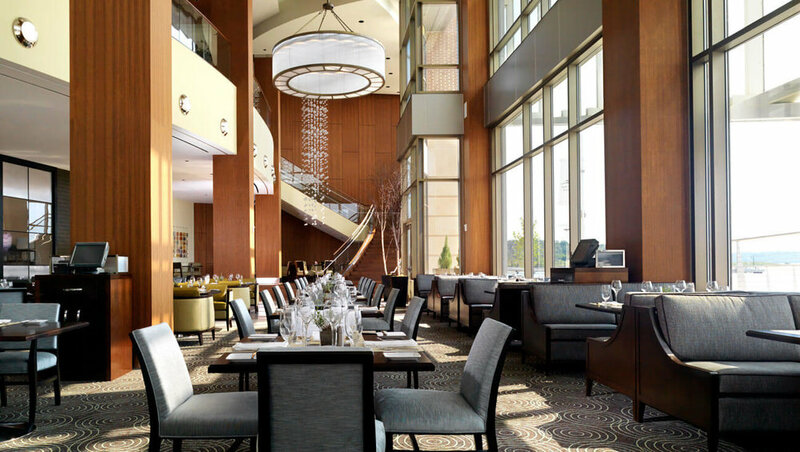 Our supreme service and well-appointed accommodations combine to provide the ideal experience for every guest. 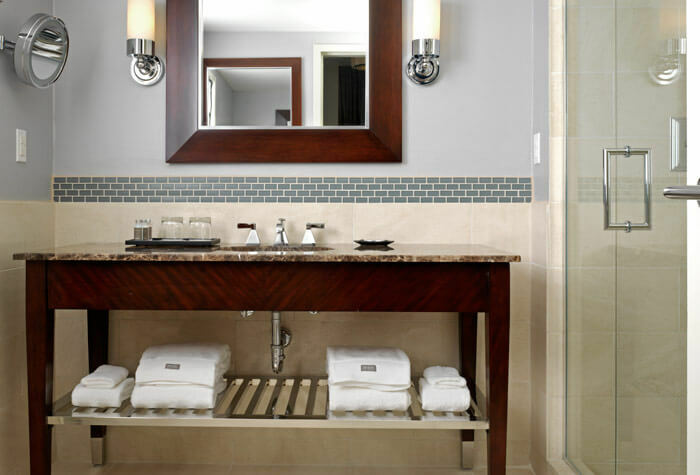 Select a relaxing room or spacious suite for your ideal visit. 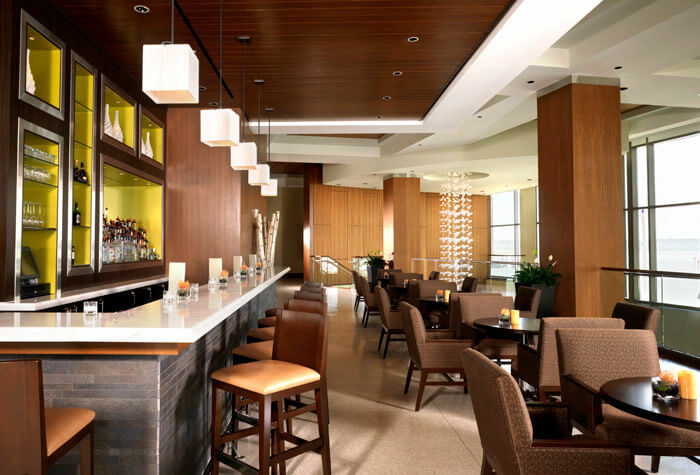 Our ideal location is close to Washington DC and numerous area attractions, perfect for leisure and business travelers.